(MoneyWatch) The Federal Reserve plans to fine Morgan Stanley (MS) over "a pattern of misconduct and negligence" in how the investment bank handles foreclosures. The Fed also ordered the company to review thousands of foreclosures and reimburse homeowners who were improperly forced out of their homes. The enforcement action, announced Tuesday, focuses on foreclosures conducted between 2009 and 2010 by Saxon Mortgage Services, a former unit of Morgan Stanley that it sold to loan servicer Ocwen Financial (OCN) earlier this year. According to the Fed, Saxon was the nation's 34th-largest loan servicer, collecting payments on more than 225,000 home loans. 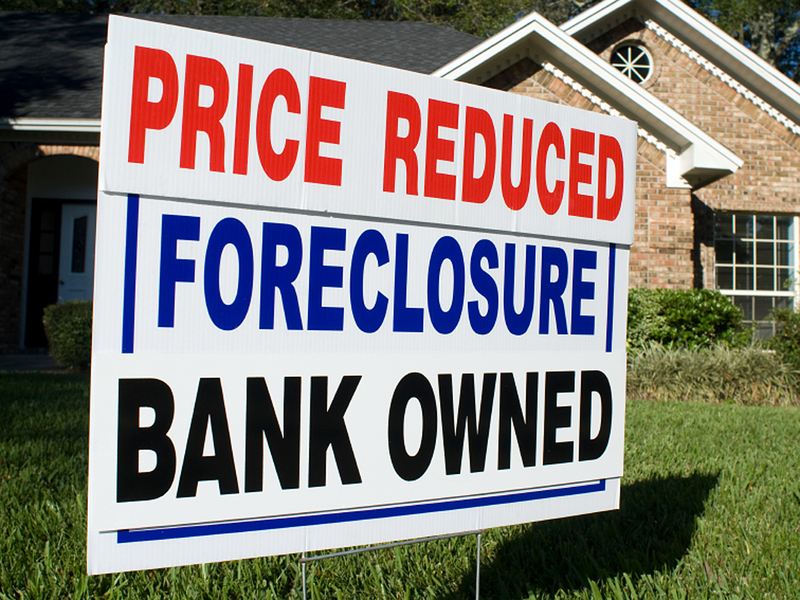 It processed more than 60,000 foreclosures in 2009 and 2010. Under the Fed's order, Morgan Stanley must hire an independent consultant to review these foreclosures. Some activists have criticized these consultants, accusing them of hiring staff with no experience in reviewing mortgages. The Fed order is one of the biggest enforcement actions to date in the "robo-signing" scandal, in which the nation's largest banks and loan servicers used fraudulent documents in completing foreclosures. The Fed says Saxon employees filed numerous foreclosure documents without personally verifying their contents and used mortgage documents in court that were not properly notarized. It also said that in response to the surge of foreclosures, Saxon failed to devote enough resources to handle homeowners' requests for mortgage relief. The central bank did not disclose the size of the fine against Morgan Stanley. Although the Wall Street firm has sold Saxon, it agreed to pay any civil financial penalties that may be assessed against the unit. The government deal with with Morgan Stanley is similar to one reached with Goldman Sachs (GS) last year regarding improper practices by its Litton Loan Servicing unit. Litton has also been sold to Ocwen Financial. The Morgan Stanley settlement appears to be part of an effort by the Fed to put the robo-signing scandal to rest. Earlier this year, federal and state officials agreed to a $25 billion settlement of foreclosure-abuse allegations with the nation's five largest mortgage-servicing firms.